PeepTheVisual: Bradley CLT “The Cost” | RESPECT. 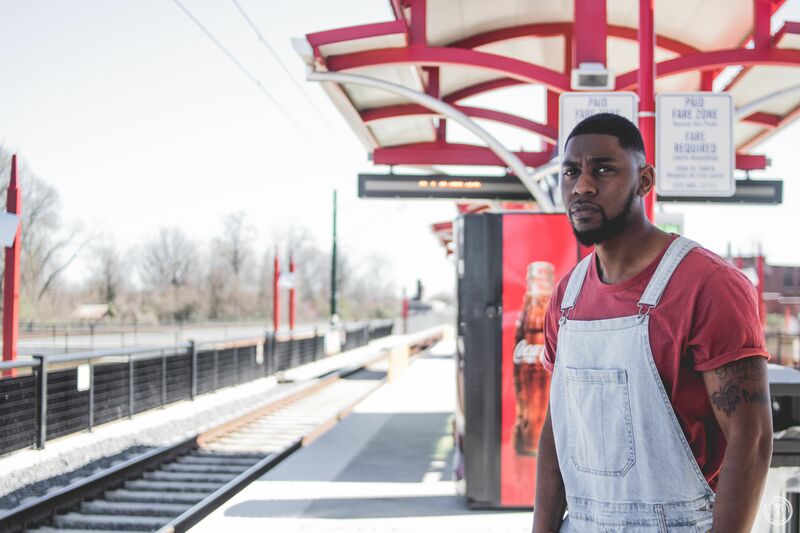 Rapper/Songwriter Bradley CLT has released a fire, new visual for his “The Cost” single. As he has spent most of the year turning his musical dreams into a reality, this release is right on time. In the opening of this video, you will see Bradley chopping it up with one of his homies, talking about how far they came from the hood days. His creativity and realness comes full circle on this release. After taking a view, you will see why Bradley CLT is up next. Press play below to stream the newest visual from one of music’s budding superstars.